Good post, especially as a review. I enjoyed hearing how it helped you and challenged you, while you incorporated what the book was about. Well done. 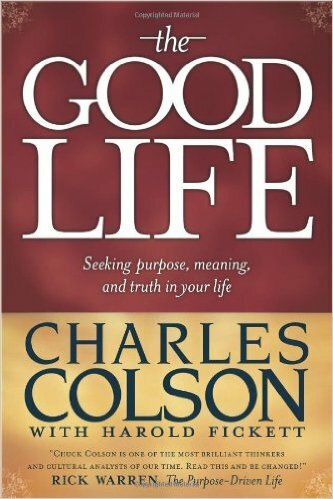 I’ll have to check out this book someday, as it sounds like something everyone should read at some point in their lives. I also enjoyed how you were able to connect it with the theme you have running through the rest of your blog. Well done! Thank you for this book review, it sounds like my kind of read! I am now adding it to my reading list. I’m glad you enjoyed it!